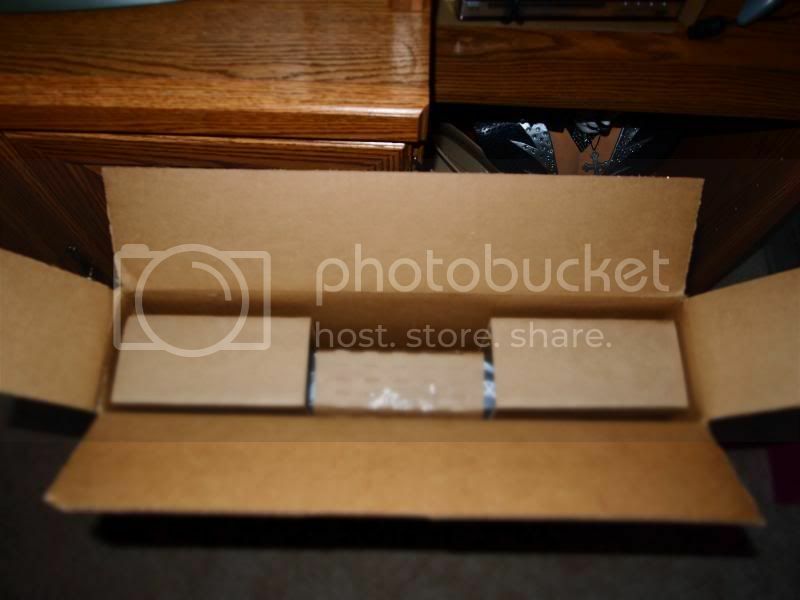 I was ecstatic when I received an email from Canvaspress.com. I was longing from a response to the company in regards writing for a product review. I am glad they have given me the chance to evaluate their product and work. It is my pleased to receive the 16x20 1.5” canvas of the picture I choose. While working on their website I did find everything simple and user-friendly. When I go through all the procedure on the website, I never have trouble at all. Everything is quick and very detailed. They showed your order details at the end of the process before the final work submission. I had a problem with the resolution of my picture, it was too small for the kind of layout I picked. I received an email from one of the customer service, which I was really surprised. They asked about the problem and a concept on how they can edit my picture to make it better. They sent me the modified pictures together with the received email. One thing I couldn’t find the original picture so I decided to check their work and to see the awesome job they did, so I approved to use the edited picture. 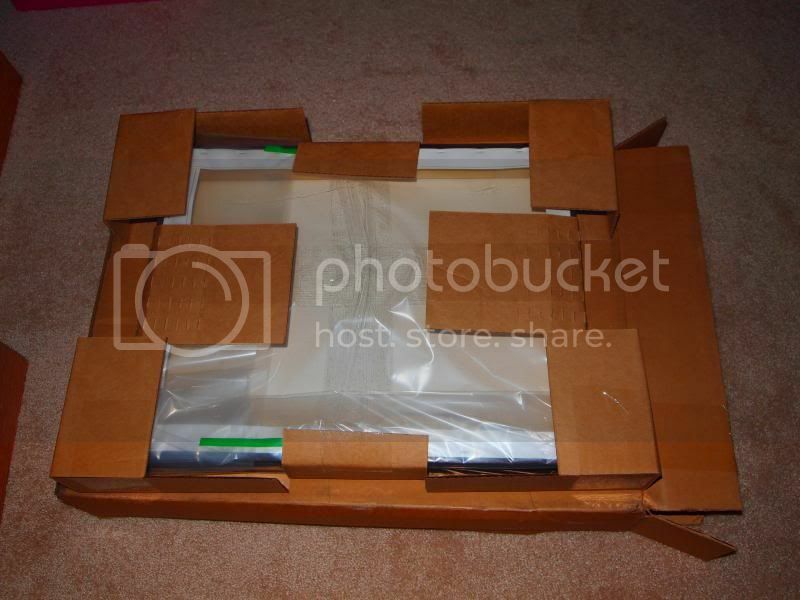 · Secured packaging, I have seen how they ensure that the canvas picture inside won’t ever slipped. · They used a very fine material and the print is just perfect. No glitch. higher chance that the pixel would not turn out right. I was very impressed by the quality. · I inspected any oversight, seen none. · 2 inches wide an ideal picture on the wall. I have seen pictures that never turned out right. There are resolutions that were not being taken care off. 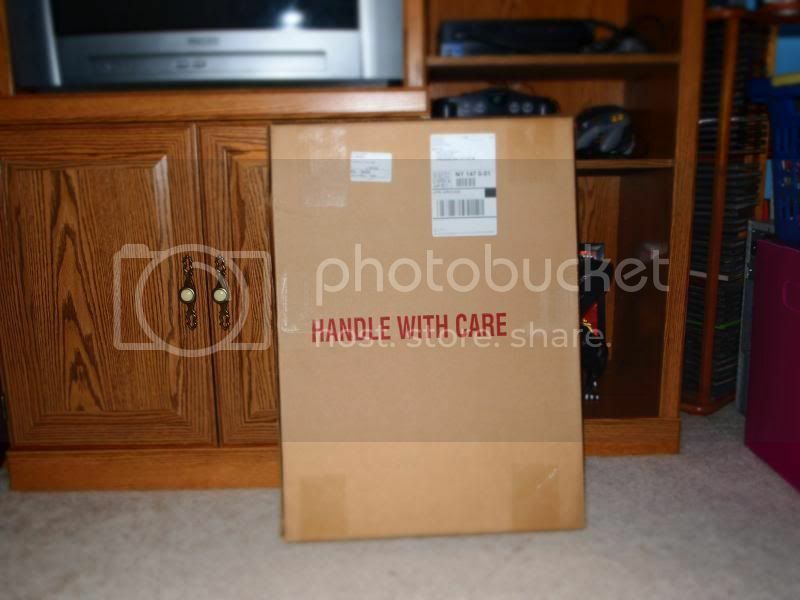 I’m glad that canvaspress.com did a pretty tremendous job. You should get your canvas prints from www.canvaspress.com. I highly recommend you to let them take care of the pictures you treasured most. For they will ensure you will be highly satisfied with the work they do. Be the first to learn what’s new to the company. Simply like and follow them on their social media for more. Oh my gosh, I love Canvas Press. I have ordered several canvas prints from them. Amazing quality and Caroline there has helped me several times. So cool! Your picture is beautiful! 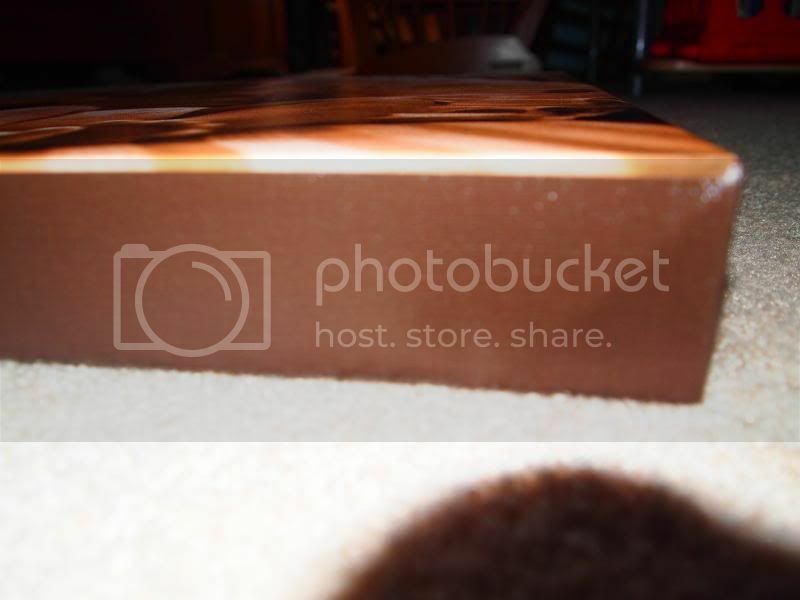 I love canvas photos I really think it adds something special to precious memories. Love it that you choose the sepia kind, so classic. I want to get one of my favorite photos of my daughter onto a canvas. 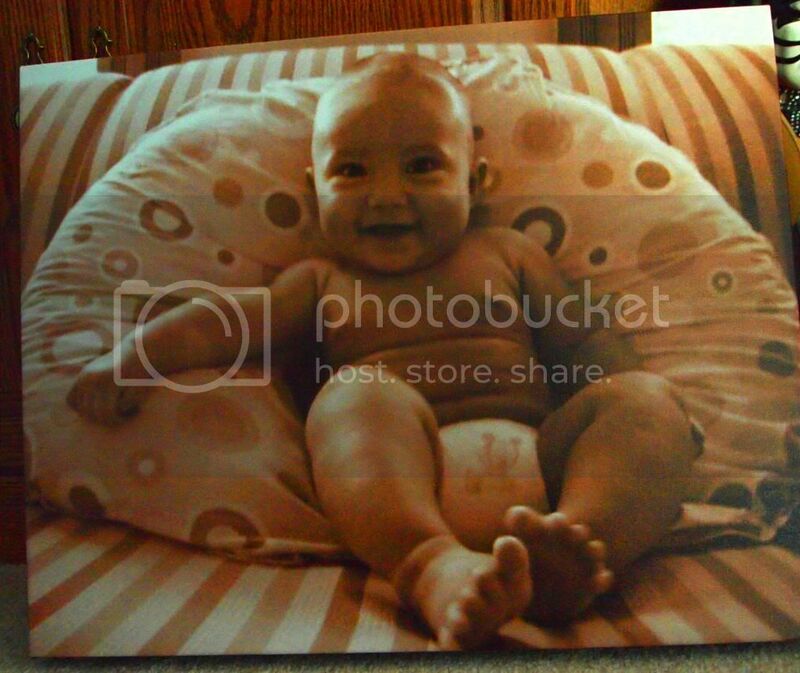 I love canvas prints, your little one is so cute! I will check them out as I have a couple photos I took yesterday I need to get printed up. Yay! I can't wait to receive mine :) they sure have nice packaging. Love that picture! I can definitely appreciate a company with excellent customer service!! what a lovely picture. I would love to get my kids' picture on canvas right now. lovely photo! i wish i could recover the memory card where i took my daughter's baby photos. love the sepia too! That's surely a remembrance to keep forever. He is so cute on the picture. I love the quality of their canvas prints! Your baby is so adorable so precious! By the way I love this canvass will definitely make a purchase once i find a good portrait to print. That a really nice picture of your baby!!! Very cute! This photos will surely last for a long time. Sepia tone is classic, makes picture more sentimental and memorable too. Good for you for finding a company online that prints great. This time, the prints came out right. Cute ng baby.. It's so cute, wish we have opp this like in the Phils. too dropping by. That's a beautiful photo. I would love to try canvass photos too. Beautiful picture in canvass! Choosing canvass for a photo is a must have for it lasts for it is long lasting. Who's that baby in the canvas? I always love pictures of babies and your little one is such a cutie! Just perfect model for your sepia canvas. I love this photo. Such an adorable kiddo.